How much do WE actually know about AIDS/HIV? 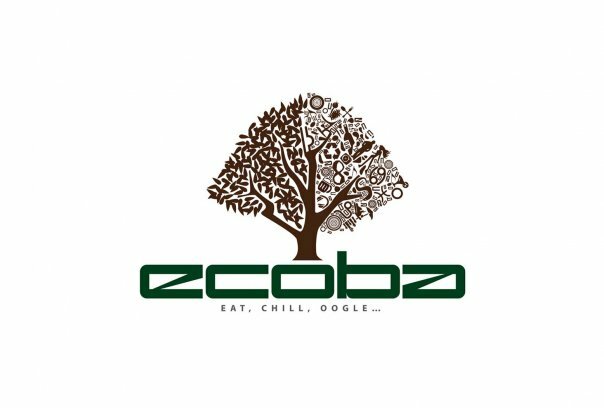 In conjunction with the World AIDS month of December, Ecoba Restaurant & Bar and The Malaysian AIDS Foundation are organizing an event to raise awareness about HIV/AIDS, what it is and HOW to PREVENT it. 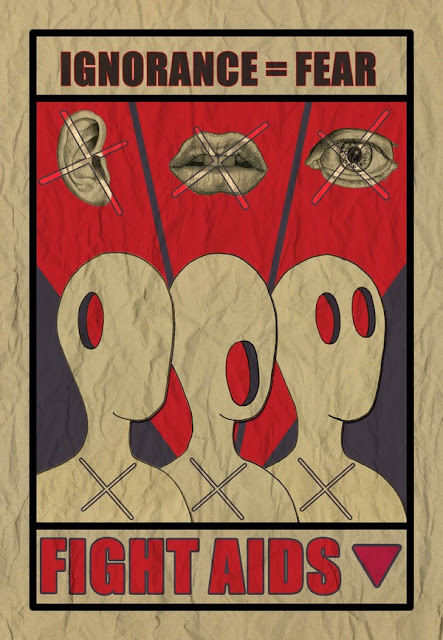 This event focuses on getting the voices of the youth today HEARD, activating the public to "RaiseTheir Voice", speak up and speak out about HIV/AIDS, and shatter the ignorance that had led to the spread of this epidemic. 7 Bands. 6 DJs. 10 Hours. 1 Big Cause. 1 Big Fest. Raise Your Voice is a 1-day, 10-hour music and discovery extravaganza held at Ecoba Restaurant & Bar. No. 8, Jln PJU 8/8a, 47280, Damansara Perdana, Selangor. 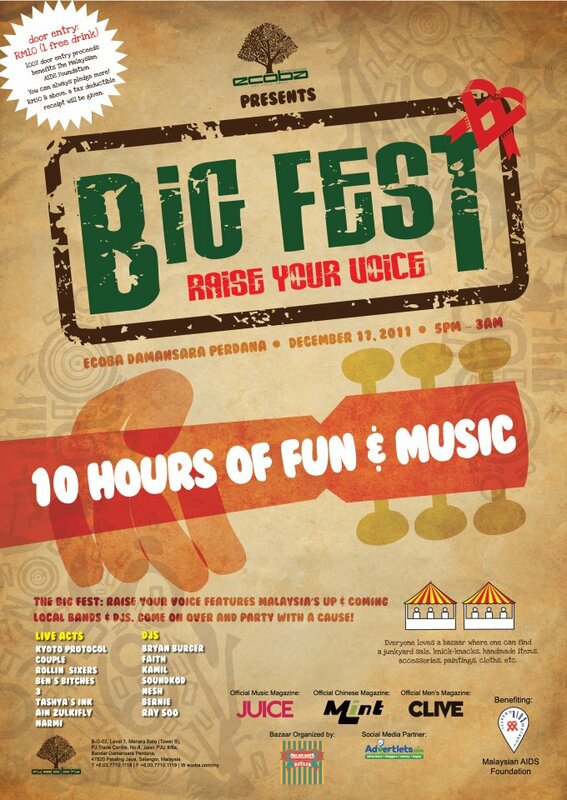 Featuring some of Malaysia's top up-and-coming live bands and DJs, bazaar, games, food & an ice-cream truck! Here's a sneak peak of the line-ups for the evening! Tax deductible receipts are will be available for donations RM50 and above. Find out more at the event HERE!